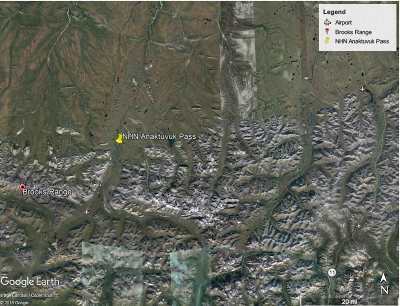 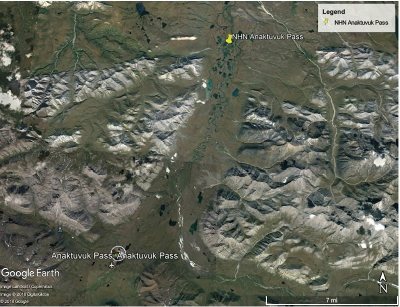 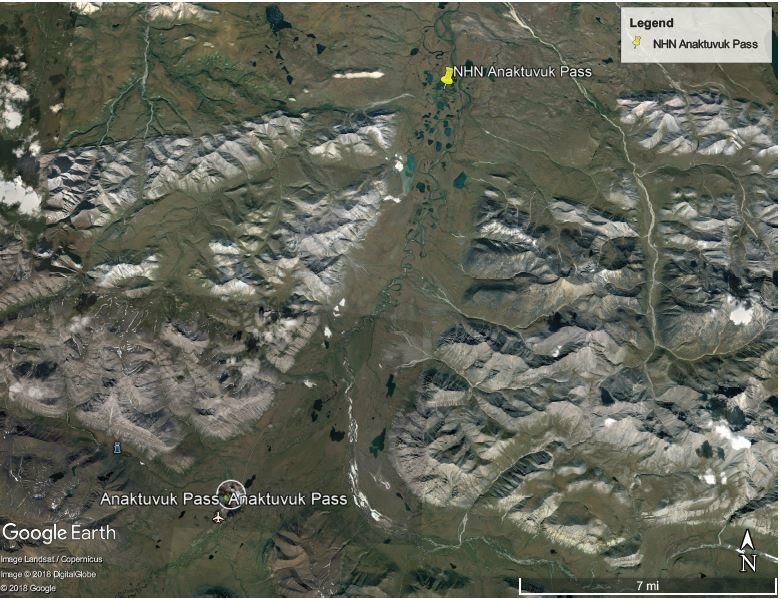 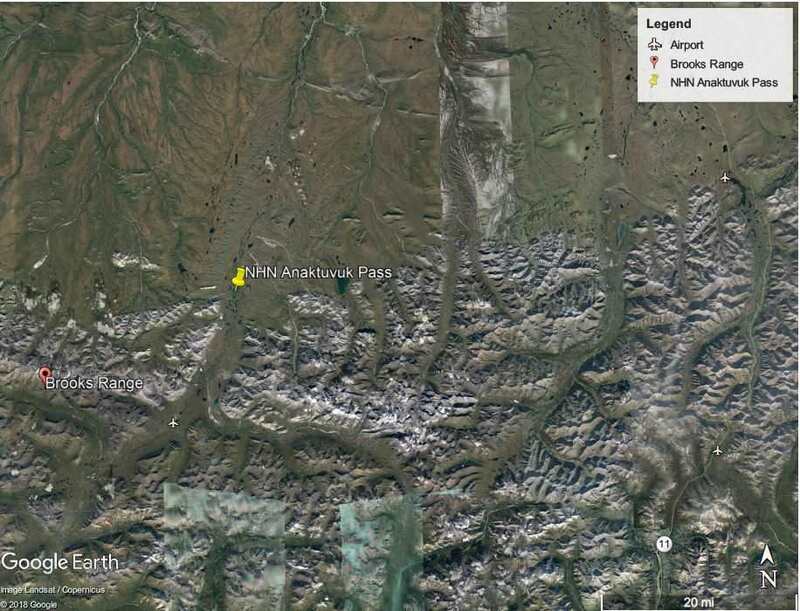 Remote property 14 miles Northeasterly of Anaktuvuk Pass on the West side of the Anaktuvuk river. 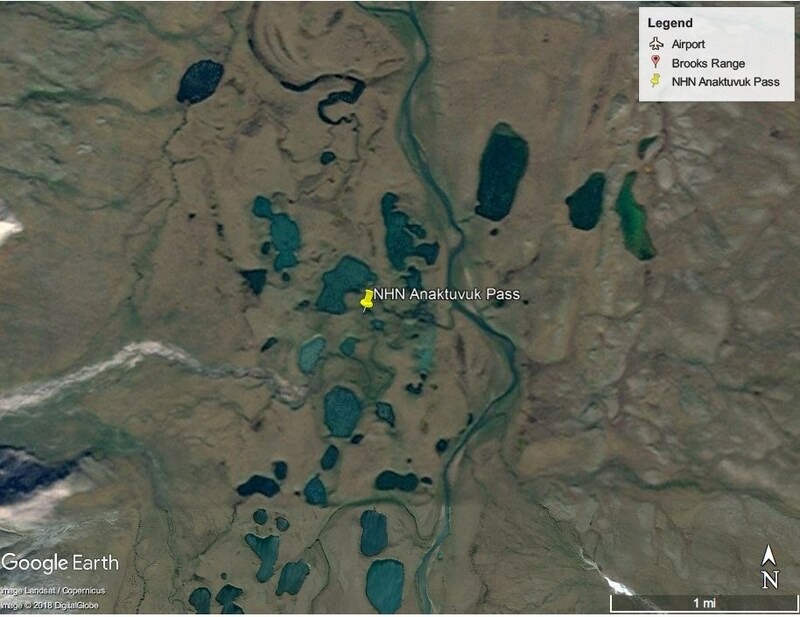 Accessible by ATV in Summer months, this property is 1925 feet above sea level, rolling tundra with several ponds, vegetated with willow brush and tundra grass. 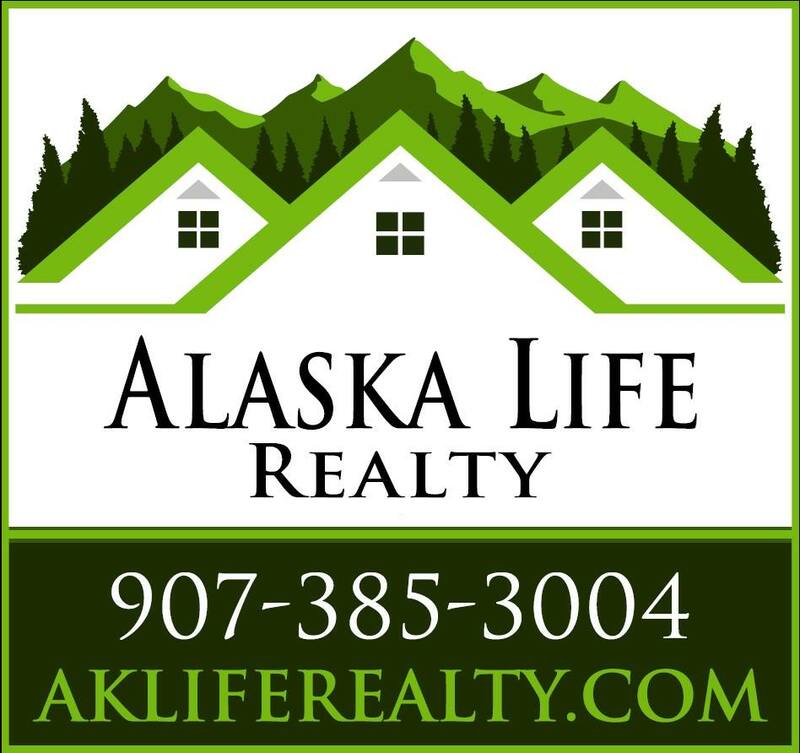 Excellent property for hunting or building a hunting camp with an abundance of wildlife.